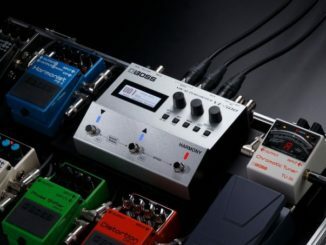 BOSS Announced VE-500 Vocal Performer Multi-Effects Processor Pedal! 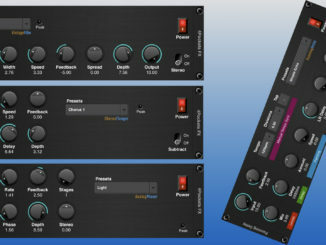 4Pockets Released 4 New iOS AUv3 Effect Apps! 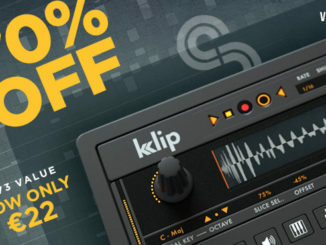 Flanger, Panning Delay, Phaser & Vintage Vibe! 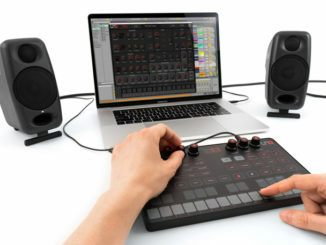 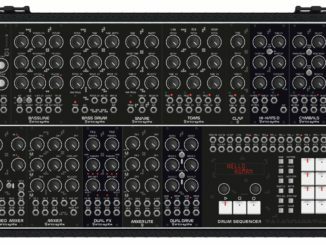 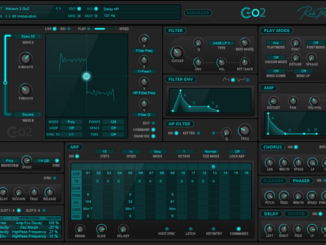 Erica Synths Techno System Release Date & Price Announced! 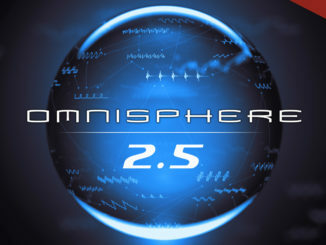 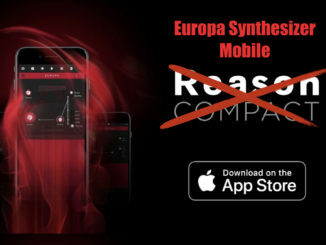 Reason Compact – A Music App Sold Under The Wrong Name?